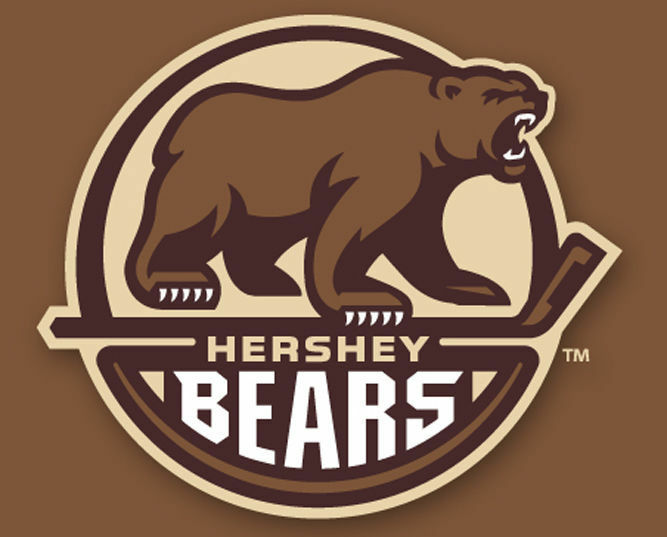 The Hershey Bears lost to the Bridgeport Sound Tigers for the fourth time this season on Wednesday evening 6-4. Less than a minute into the first period John Stevens scored first for the Sound Tigers to make it 1-0. 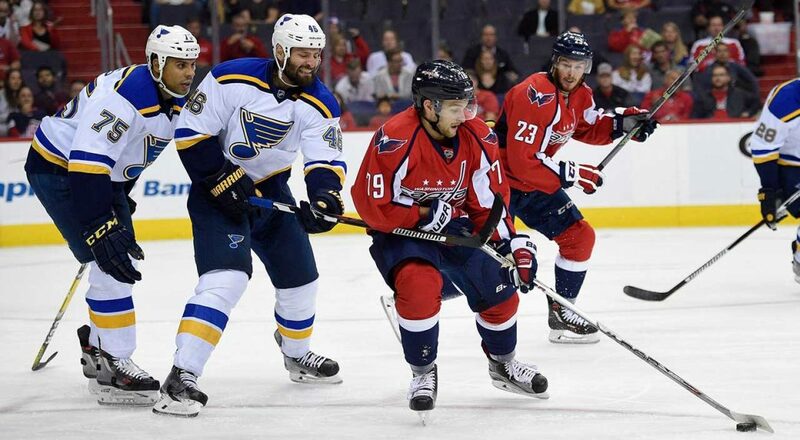 He would also earn an assist on the next got at 4:19 in the period after finding the stick of Ryan Hicthcock who would make it 2-0 only five minutes into the game. Joe Whitney would capitalize on a five minute major that ensued after Kyle Burroughs would be removed from the game for kneeing Tyler Graovac. The power play began at 11:54 in the period and Whitney would score is fifth goal in the chocolate and brown, at 15:48, bringing the Bears within one headed to the second period. A scoring frenzy would open up the second period with three uanswered goals for the Sound Tigers. Andre Benoit would score first at 7:44 in the period to give Bridgeport the lead one again. It would be two goal in a matter of thirty five seconds that would pull Bridgeport ahead 5-1 at the end of the period. Stevens would get his sixth of the season and second of the night at 18:42, with Steve Bernier scoring the fifth goal of the game for Bridgeport at 19:17. With a goalie change for Hershey headed into the third period, recently called up Adam Carlson would replace Vitek Vanecek between the pipes and only let one goal through before the end of the game. Hershey would get three goals of their own in the final period with Anthony Peluso getting his fifth goal of the season at 6:13. Just over a minute later at 7:34, Josh Ho-Sang would bring the Sound Tigers ahead 6-2, but Hershey wasn’t done. Hampus Gustafsson would score at 11:22 making it 6-3, and Peluso would find the net for the second time of the game at 19:31 to end the game with a 6-4 loss. Hershey outshot Bridgeport 40-28 and dropped their record to 28-32-4-5 in the standings. 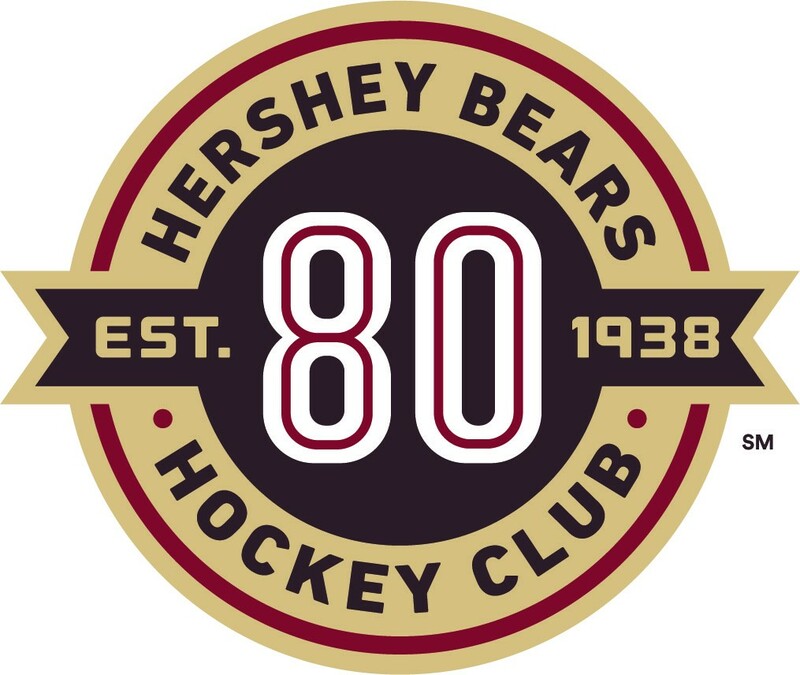 Hershey will be on the road again Friday, when they meet up with Utica Comets in New York. Game starts at 7pm.